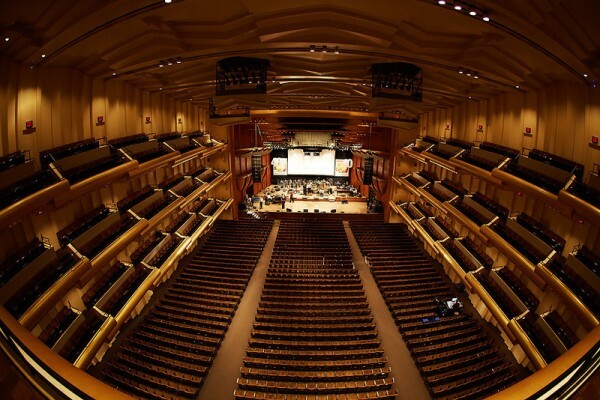 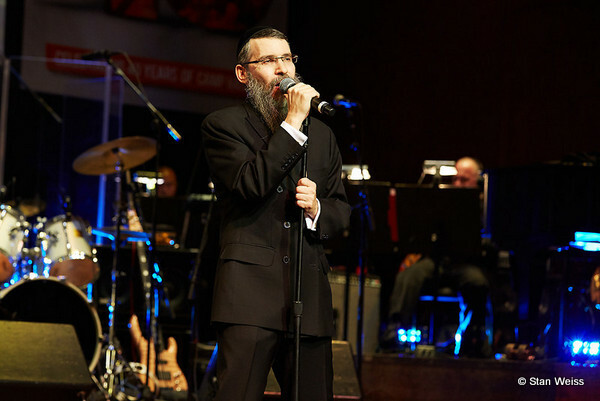 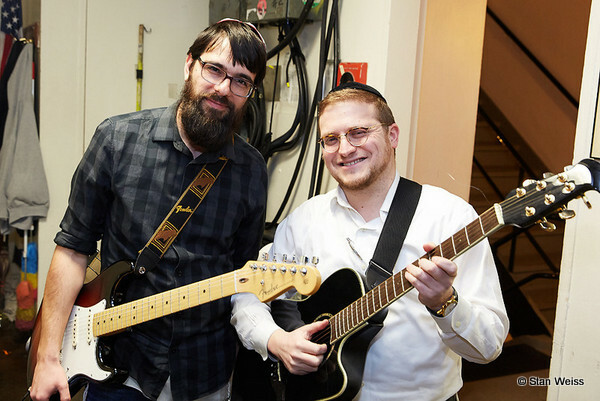 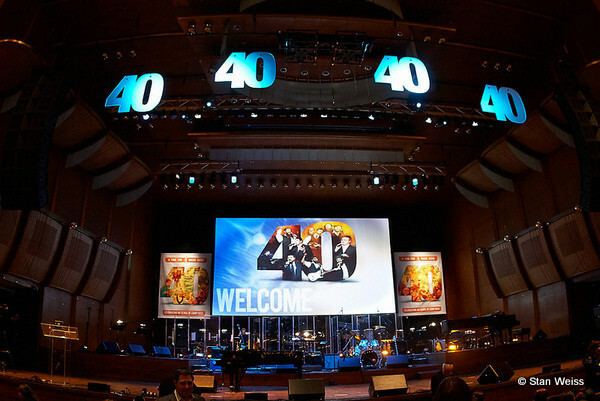 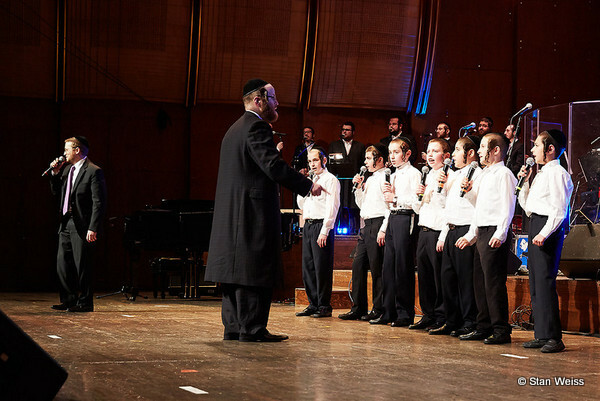 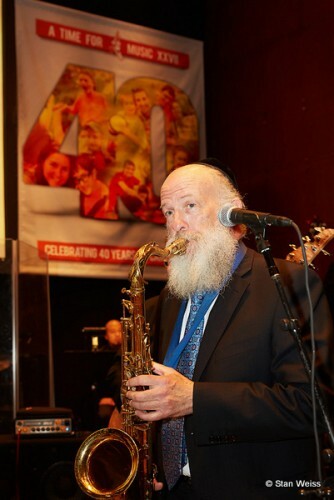 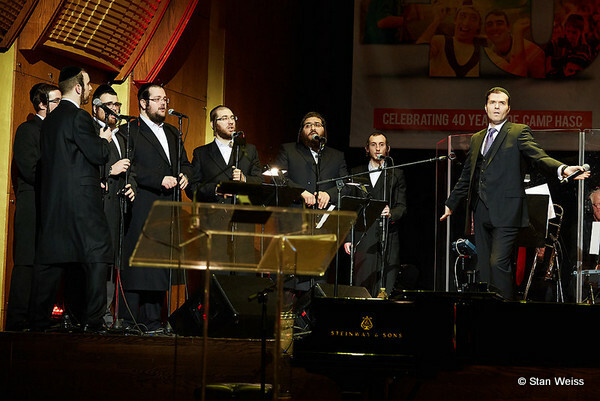 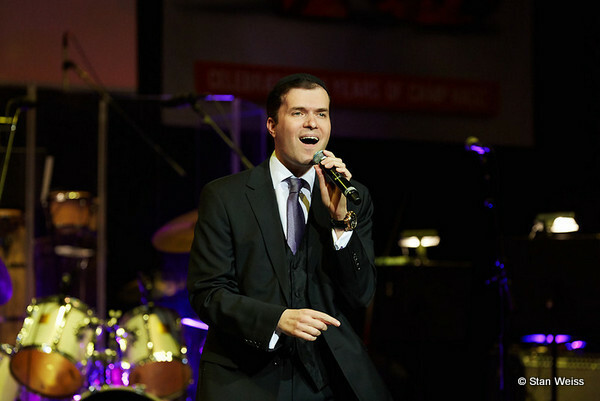 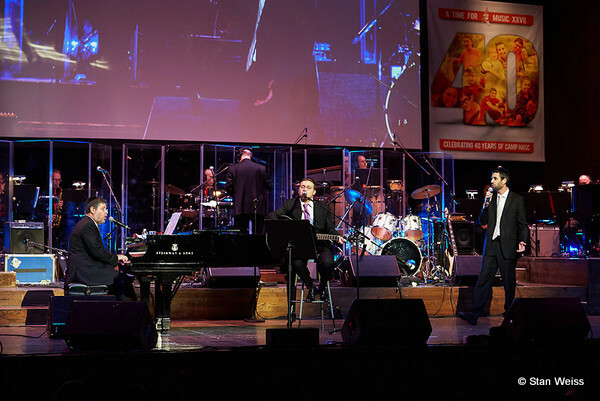 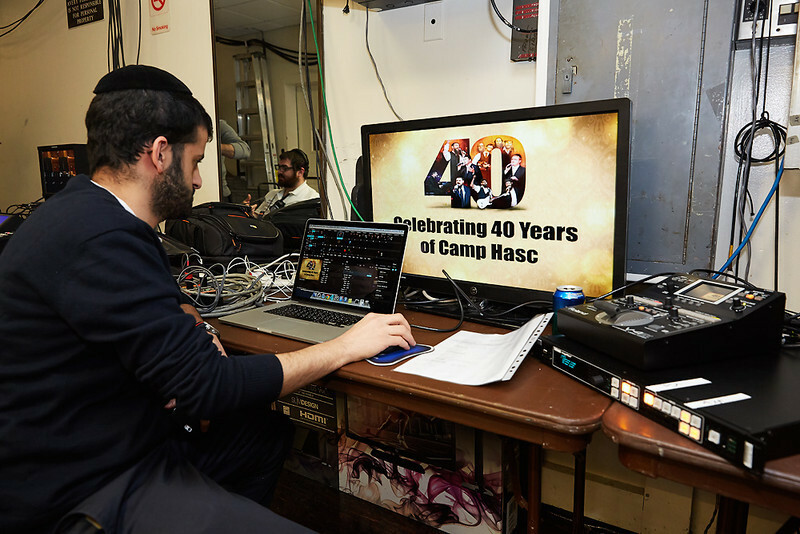 Last night at Avery Fisher Hall in New York City, HASC presented it’s 27th, “A Time For Music”, celebrating 40 years of Camp Hasc. 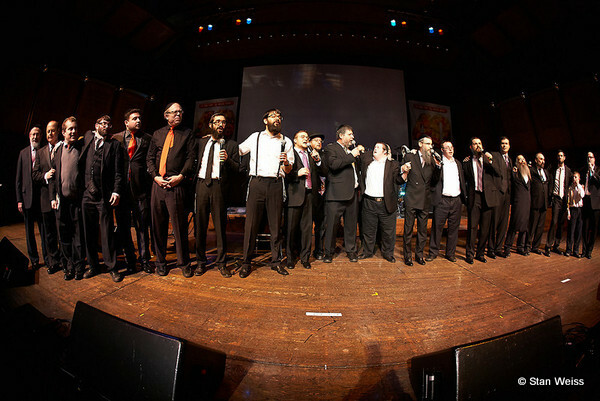 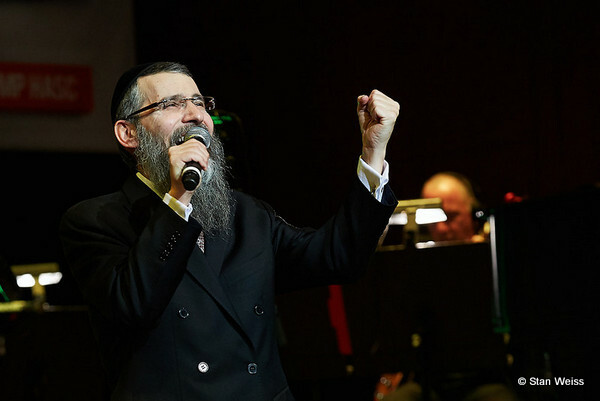 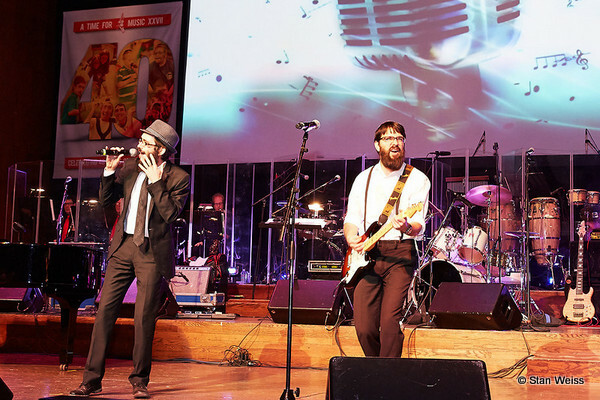 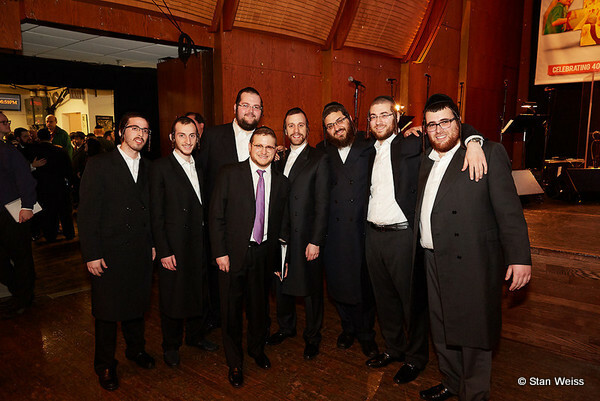 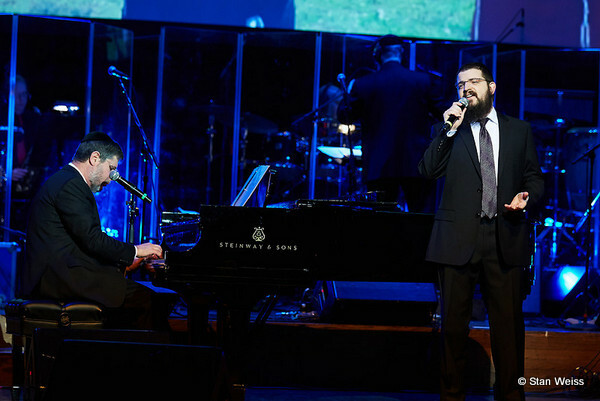 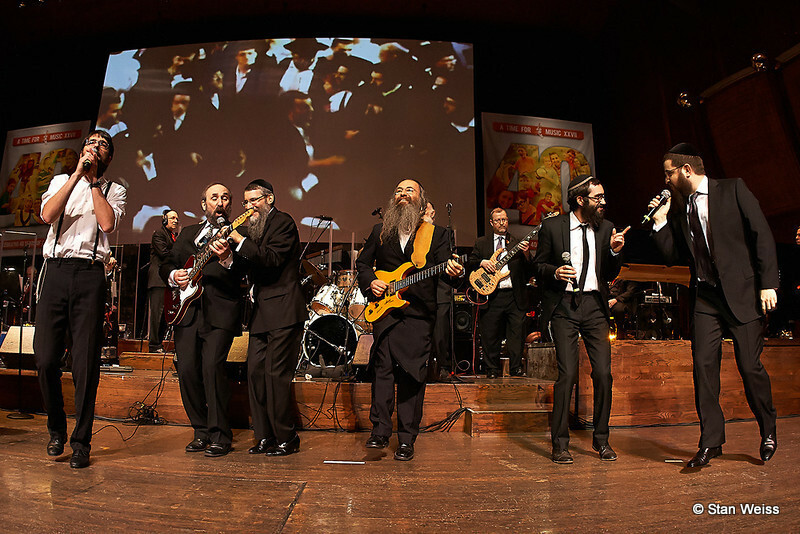 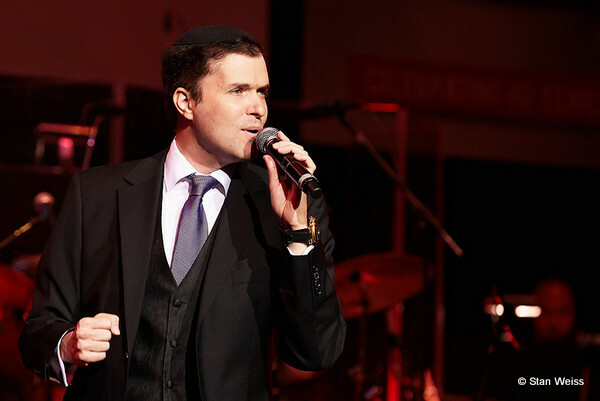 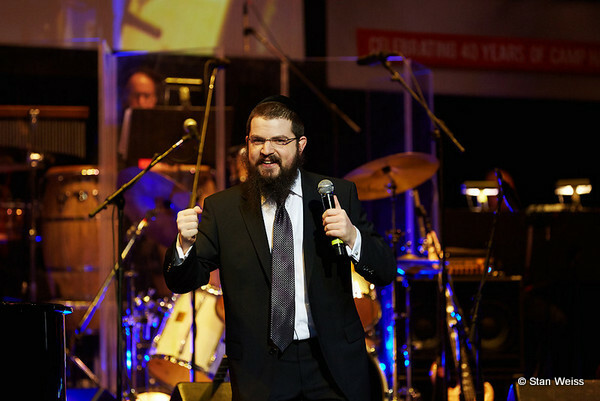 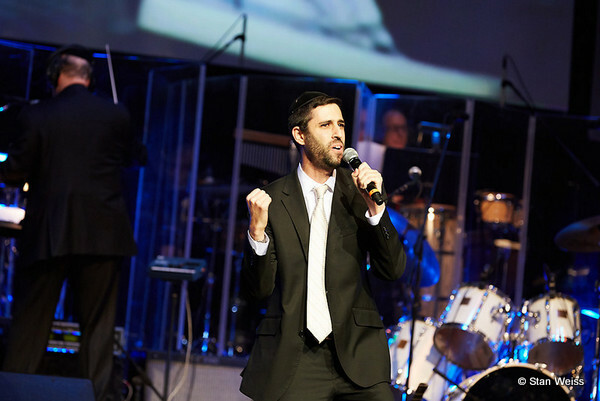 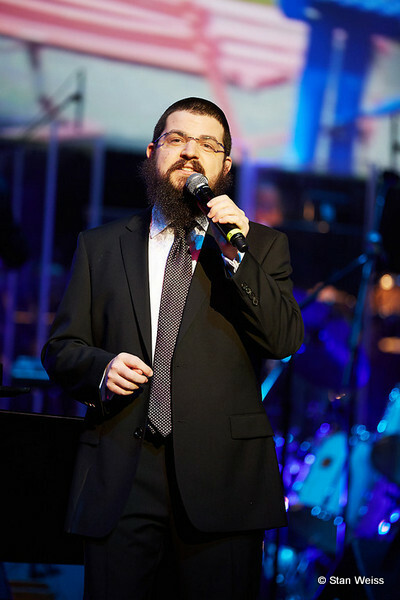 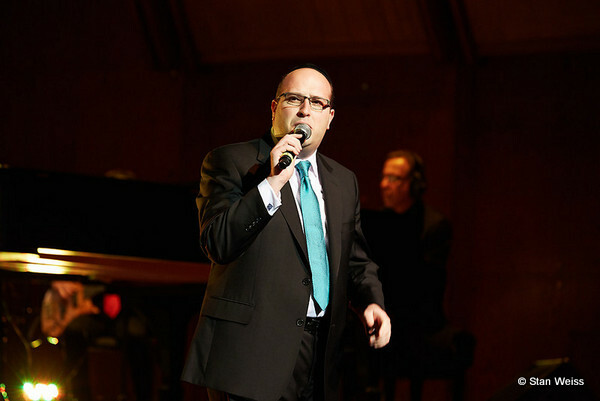 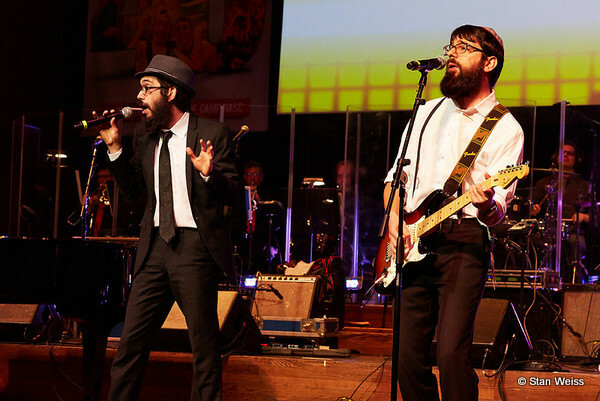 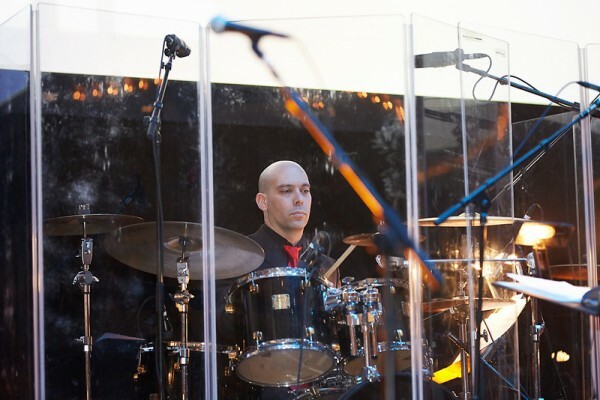 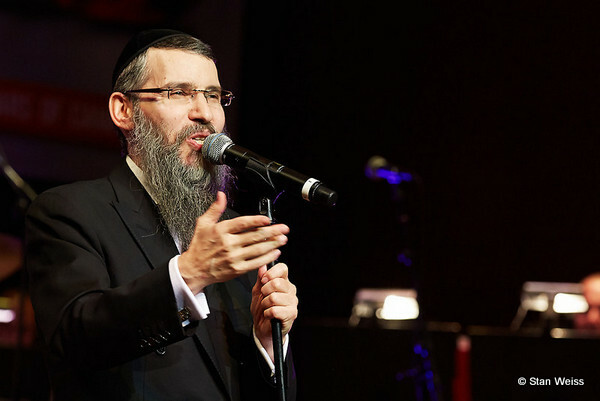 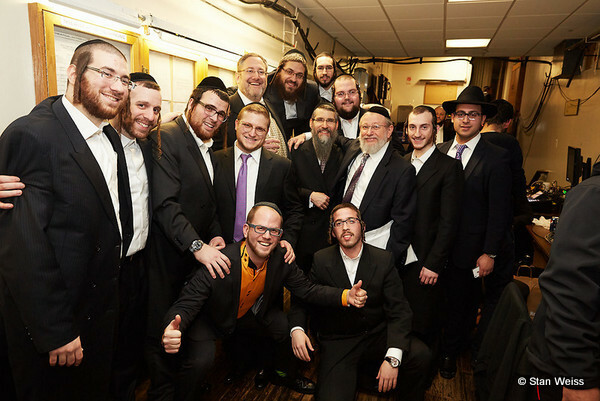 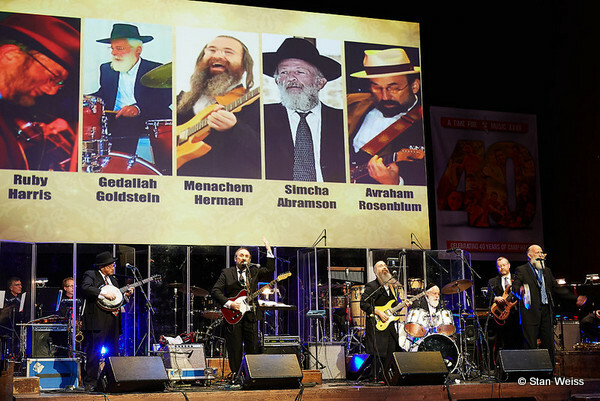 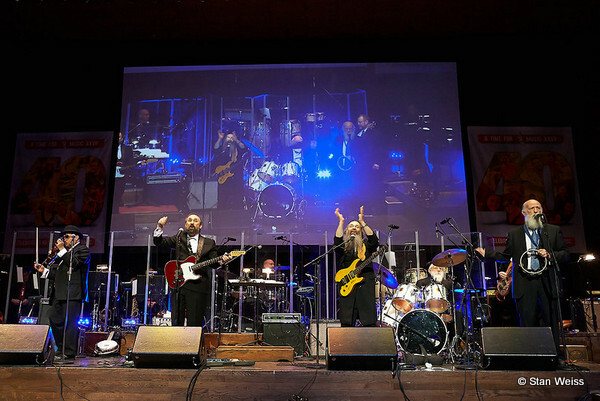 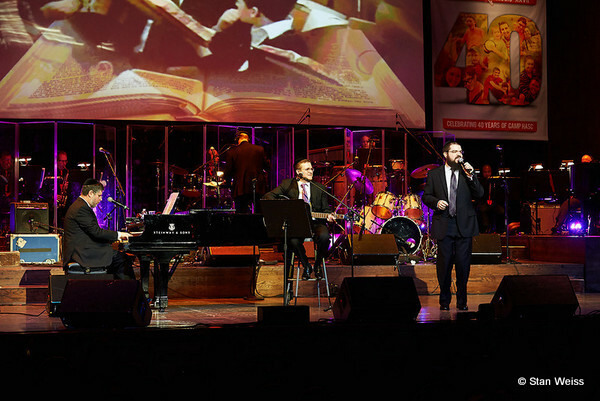 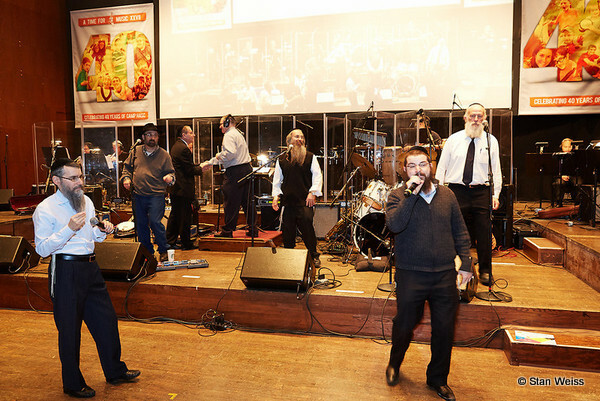 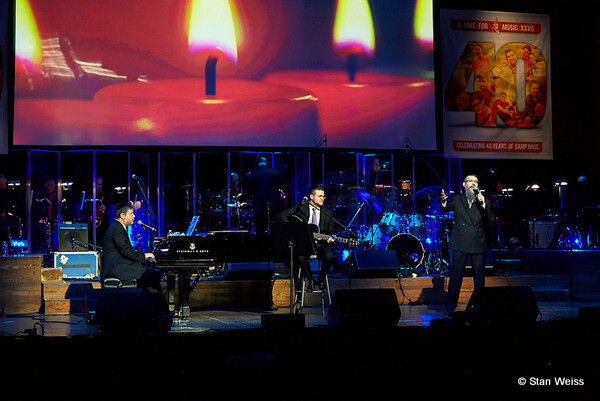 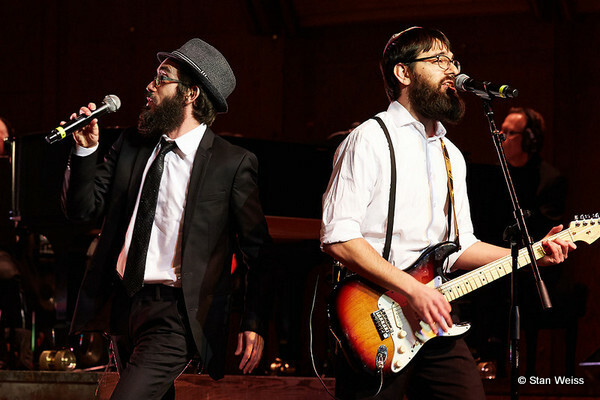 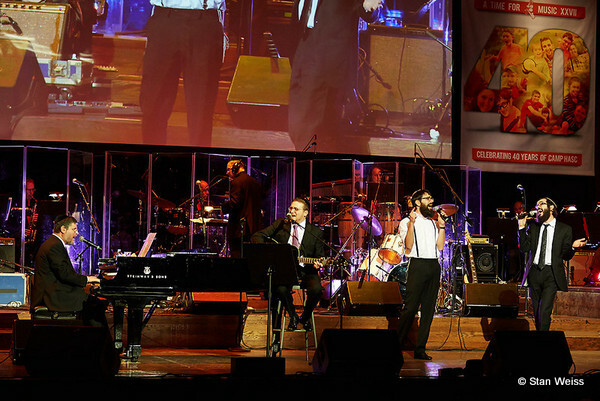 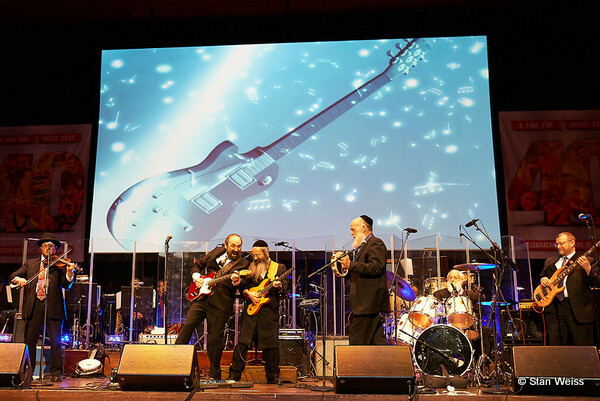 The sold out show featured Avraham Fried, 8th Day, Benny Friedman, Ohad, Baruch Levine, Diaspora Yeshiva Band, Abie Rotenberg, and surprise guests Ari Goldwag and Ieshula Ishakis. One of the highlights of the night was an unrehearsed song that was special requested during the show. 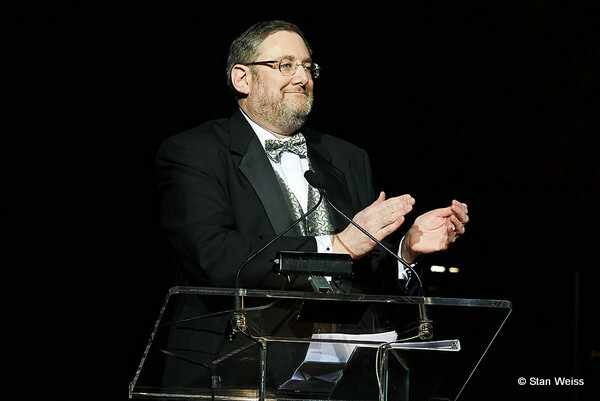 An anonmyous donor was so moved they pledged $300,000. 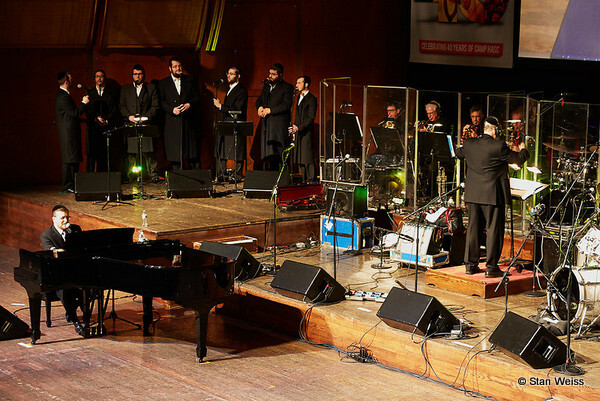 The request for Diaspora to sing their well known song, “Ivdu” with the Jewish Musics Royal family, Avraham Fried, 8th Day and Benny Friedman. 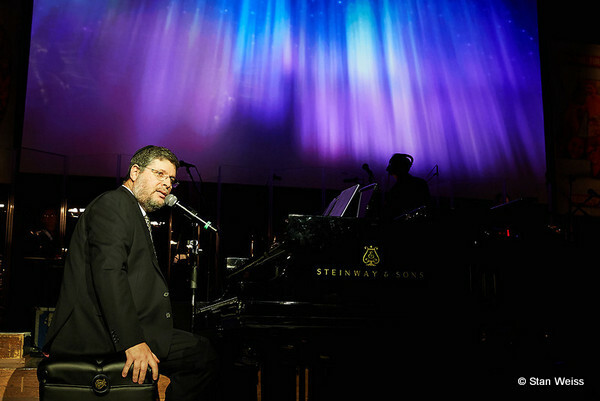 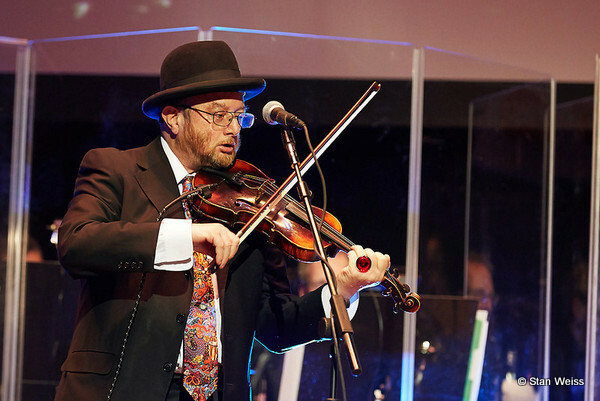 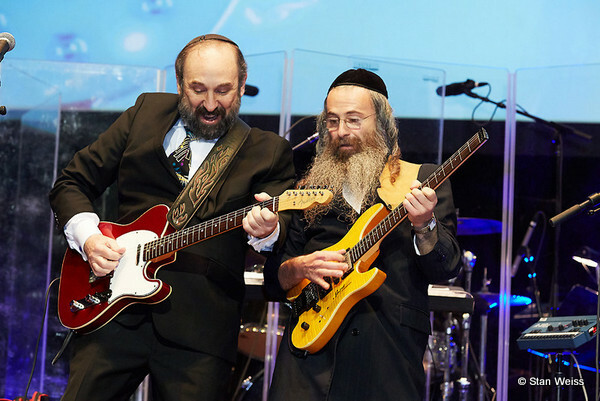 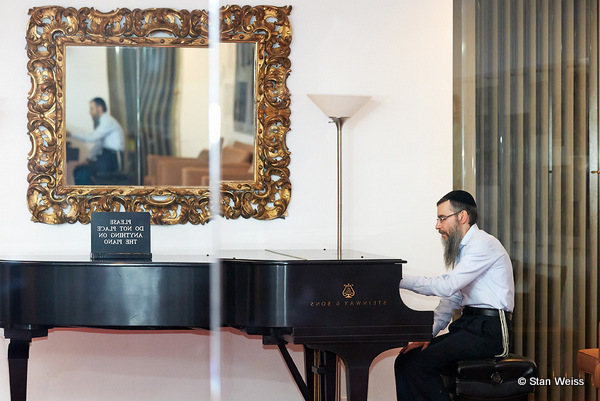 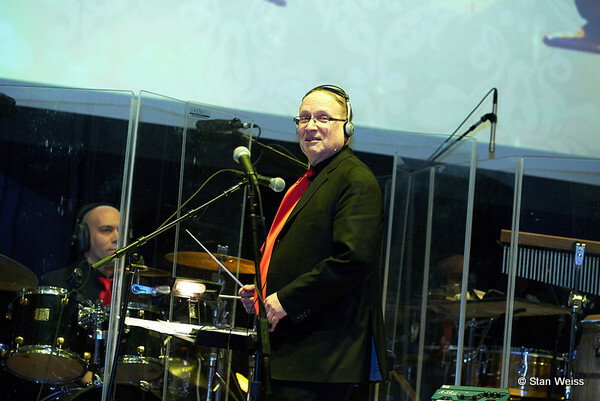 In honor of the 40th year of Camp HASC, here are 40 photos selected special for Jewish Music Report from the amazing gallery of HASC CONCERT photographer, Stan Weiss.